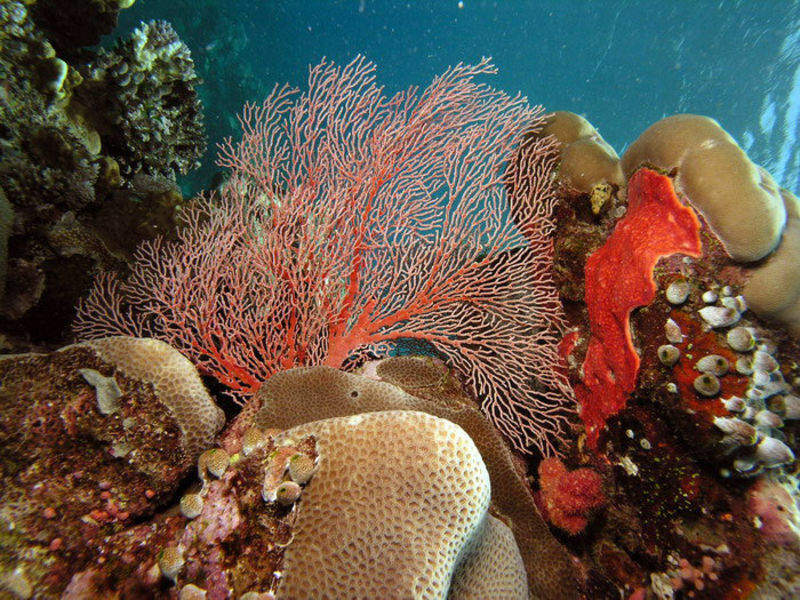 Tours operate daily from Port Douglas to the Great Barrier Reef. 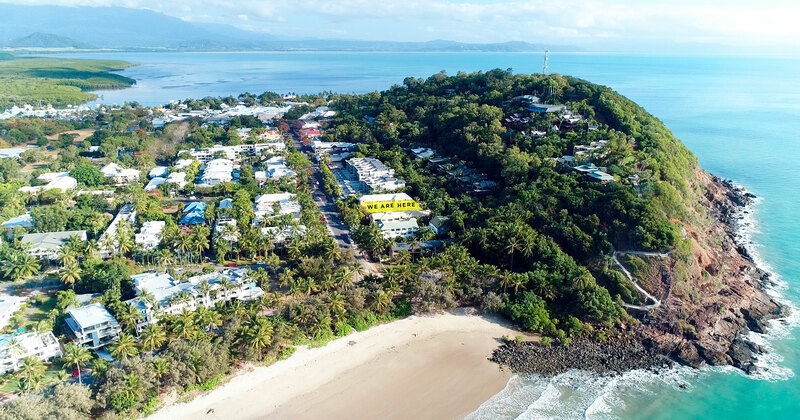 The staff at Coral Sea Villas can organise a reef trip to suit you and your budget with complimentary pick ups from your Port Douglas accommodation. 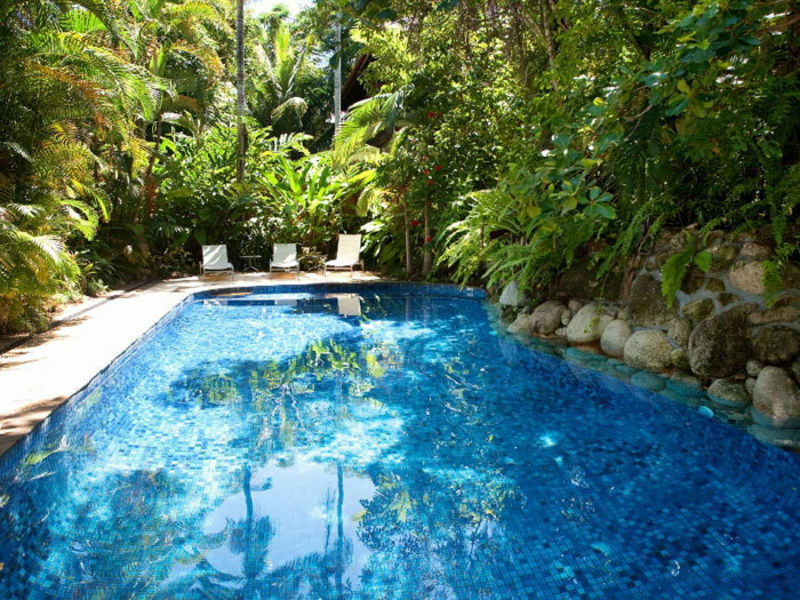 These 2 bedroom Port Douglas apartments are perfect for a family holiday. Just 60 metres from the beach and at the quiet end of the main street - everything is within walking distance. In addition we have a solar heated saltwater pool for hours of family fun. 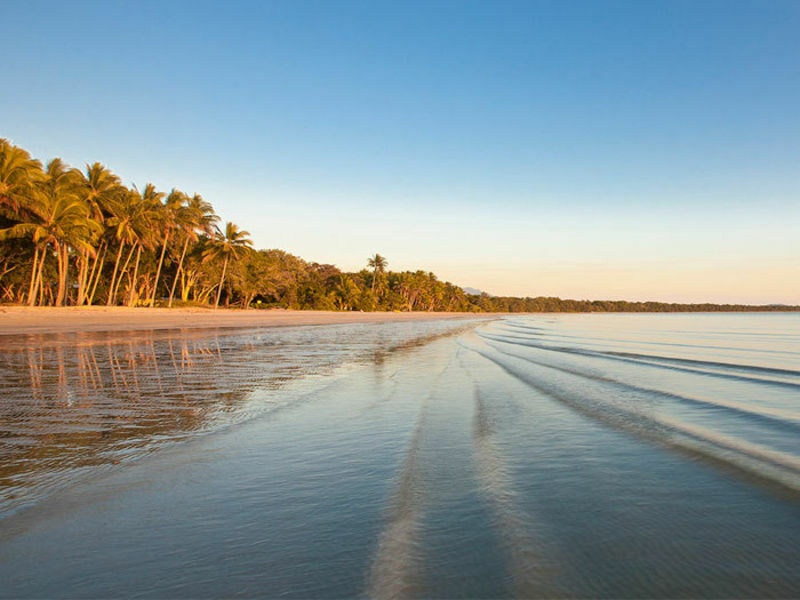 Just a minutes walk from your Port Douglas accommodation is stunning 4 Mile Beach. The Great Barrier Reef minimizes the surf so 4 Mile beach is ideal for young families. The palm lined beach also provides some shade in the mid afternoon from the hot tropical sun.